Canon SL2 (200D) vs 80D - Which Canon DSLR should you buy? Canon 77d vs Canon 70d - Best DSLR Under $1000? Canon EOS R + Atomos Ninja V = Baby Canon C200! 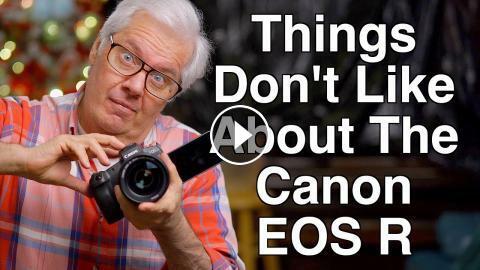 Canon 50mm 1.8 STM on the Canon 80D - The Thrifty 50! Canon EOS RP - Canon Hits Another Home Run!